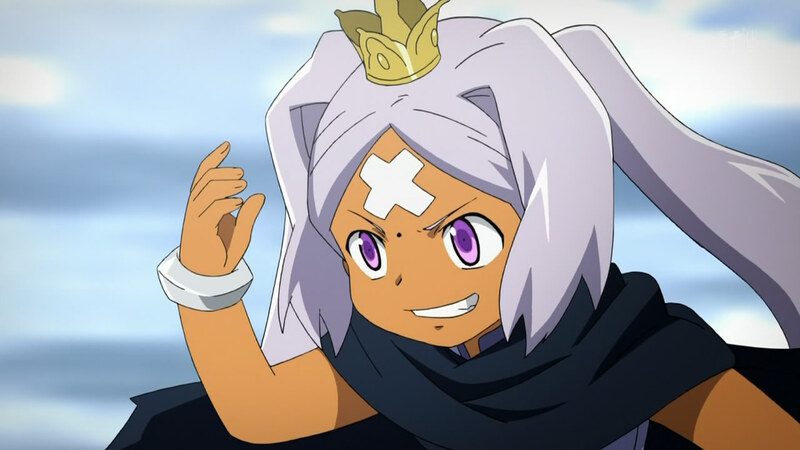 Slightly delayed due to my involvement in the Aniblog tourney, but here it is. 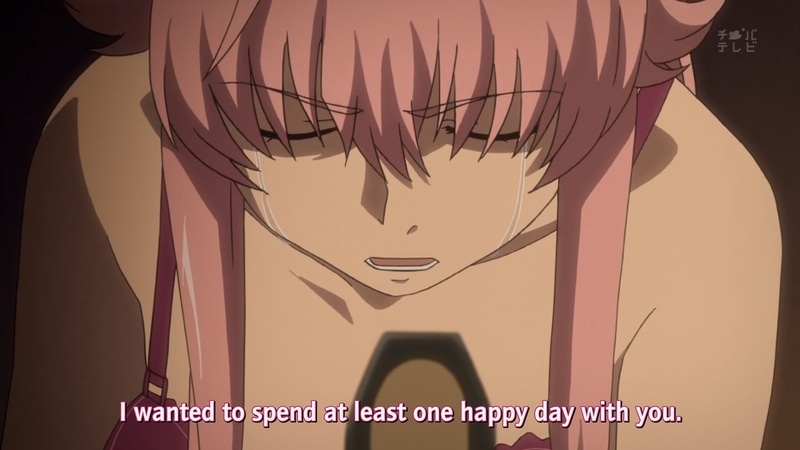 My final post on Mirai Nikki. Up until now the series had been enjoyable, but I was worried whether they’d be able to bring it to a satisfactory close – especially since a few people had told me the manga’s ending was disappointing in their opinion. Would the anime leave me feeling the same way? Ep 26 began with Yuki, still in his dreamworld. 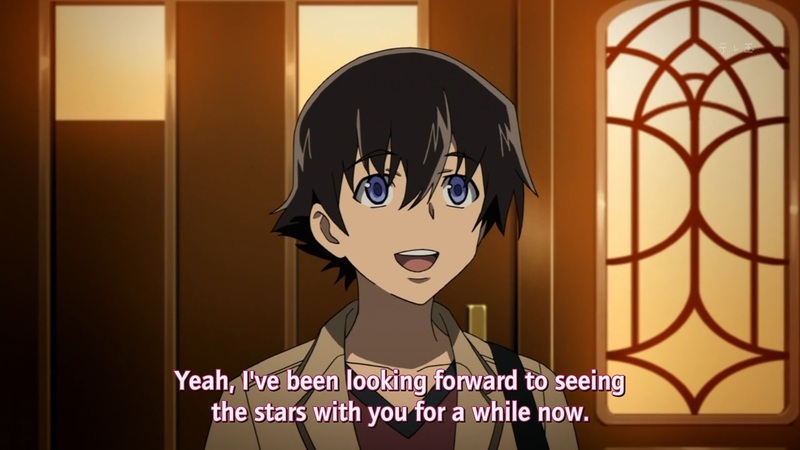 His chance to see the stars with his parents has finally arrived! 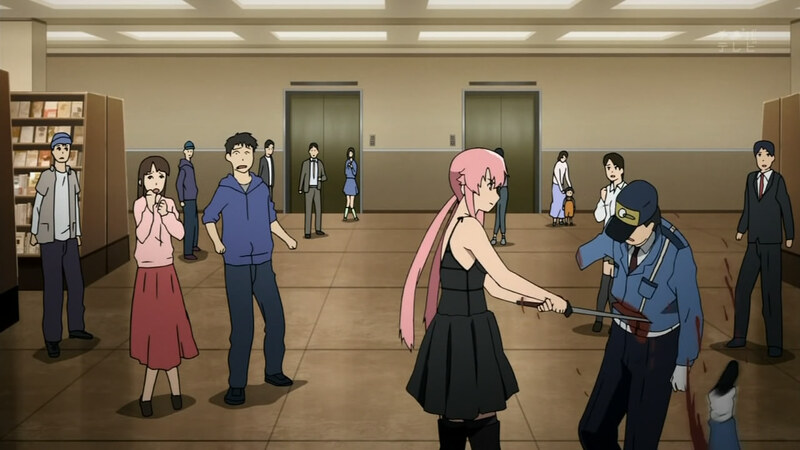 Last episode saw Yuki and Minene team up against Yuno and Murmur. 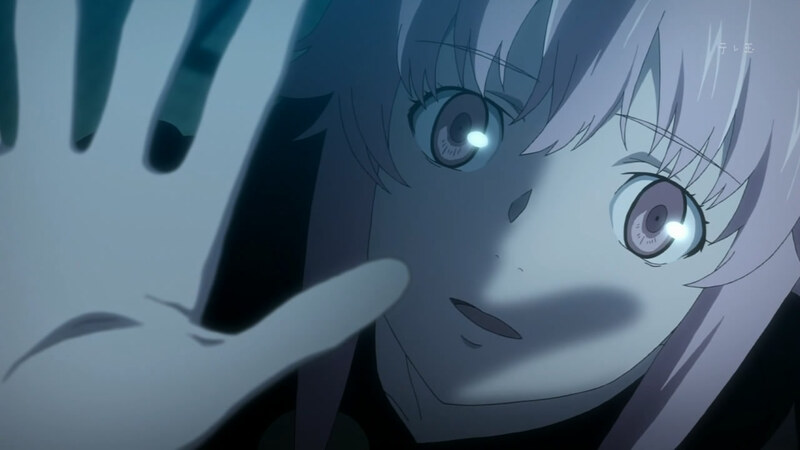 Yuno’s motives are obvious – she wants to take her third world self’s place and replay the survival game all over again. 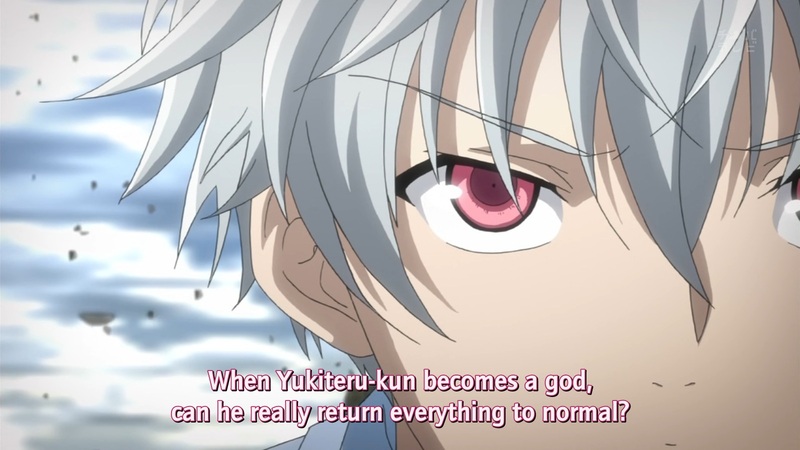 But what does Yuki want to do, and how will he achieve this goal? 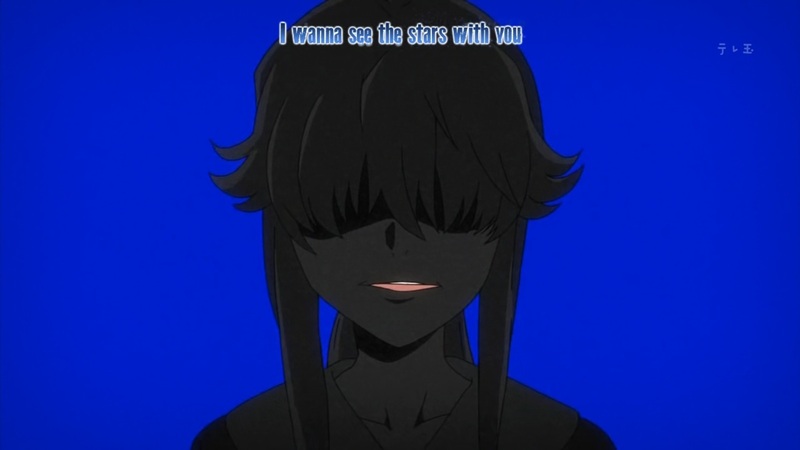 In my last Mirai Nikki post (about half a month ago…), I mistakenly said that episode 23 was the penultimate episode. That was my assumption – a reasonable one since everything else was finishing that week, 24 is a fairly common episode count to end on, and plot-wise the story *seemed* to be drawing close to a close. But no, the series has spilled over into the early weeks of the Spring season, and there will be a couple of posts to follow this one. So with most of the series’ mysteries answered in the previous ep, 24 was going to have to deliver a fair few twists in order to keep things interesting. Which, of course, it did. Spectacularly. So much happened in the previous episode of Mirai Nikki that I didn’t know what to think anymore, but ep 23 answered a lot of my questions. Despite this, my post is unusually short, almost Kaiji length! Bah, I got off to a great start with over half the post written on the day episode 22 got released… then I got invited to a job interview on Friday, and have spent a lot of time preparing/panicking since. Still, job interviews are pretty high on my list of acceptable reasons to neglect my blog. 😛 Here’s hoping that something comes of this, but preferably not TOO quickly – I’ve only just started my placements at the libraries, and they’re fun!